i would really like it if i win, my laptop right now basically can’t even run google and i use a public libraries. 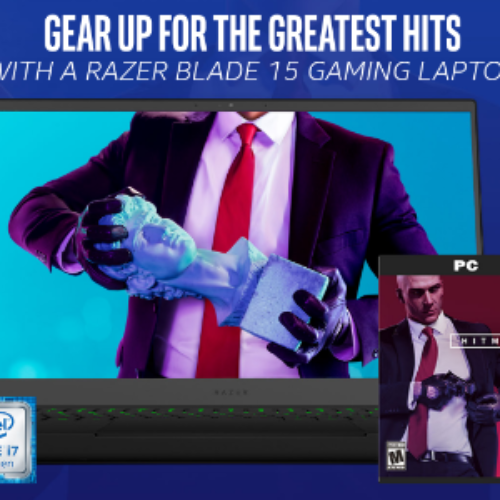 I want to win a Razor Blade 15 Gaming Laptop from Intel. I would love to win this great prize. Amazing!! I would love to win a Razor Blade 15 Gaming Laptop from Intel!!!! PS: I’m in need of a laptop for my online college classes. right now I’m doing this a public library. I would love to win a Razor Blade 15 Gaming Laptop from Intel.